With over 300 miles of California’s coastline and over six hundred miles of lake and reservoir shoreline in California State Parks, the opportunities for diving are tremendous throughout the park system. 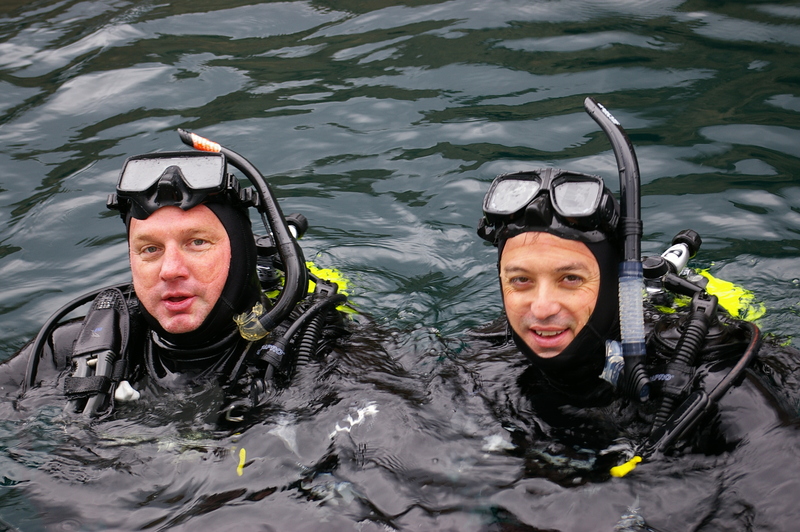 Whether SCUBA or free diving--safety while diving is paramount. Recognize the inherent risk of diving, and ensure this risk is accepted by each individual diver before going into the water. 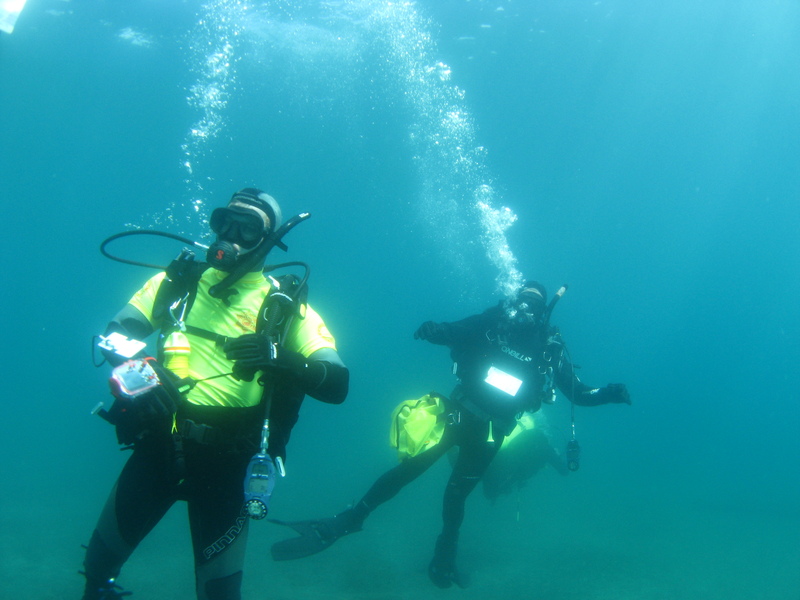 Check the actual diving and weather conditions as well as underwater visibility and currents. Have an emergency plan you have agreed on with your buddy. Know your entry and exit points. PLAN your dive and dive your Plan!